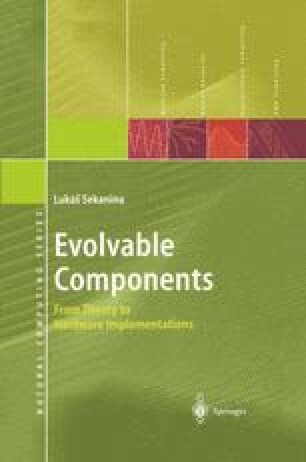 This chapter surveys the ingredients pf evolvable hardware and their interaction in typical applications. Some crusial problems, which were relected in the field of evolvable hardware in past years, are discussed. Theattention is focused in particular on digital evolvable hardware; however, relevant features of analog evolvable hardware are also included.